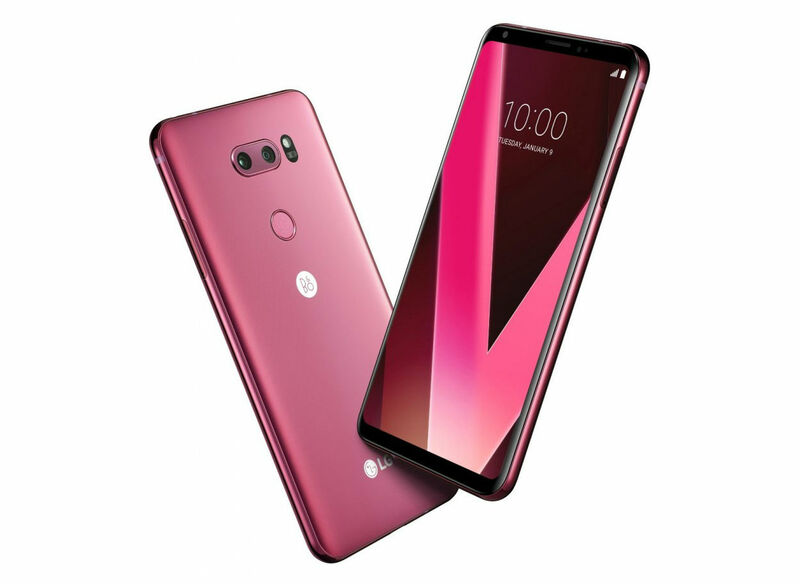 A new color for the LG V30 is set to make its debut at CES next week, sporting the fancy name of Raspberry Rose. 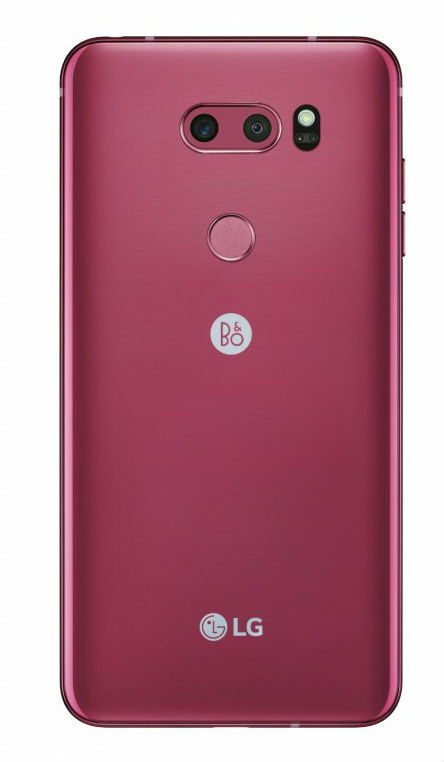 It’s the same phone we grew to enjoy in 2017, but LG states this color is “romance inducing,” perfect for Valentine’s Day. Nowhere is the United States specifically mentioned. Ouch. If the V30 in this color does make its way over here, even though a whole gang of 2018 flagships will probably have been already announced, would you be tempted?